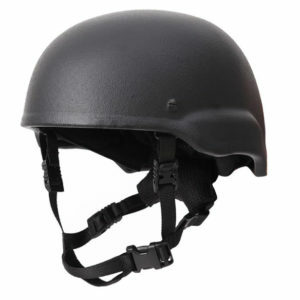 At Body Armor Megastore, a leading source of body armor for sale online, we believe preparation is key. Whether you’re going to the shooting range, taking a trip to hunt, guarding someone or something from harm, visiting a dangerous area, or simply considering all your protection options, it’s important to plan ahead. Any solid protection plan starts right here in our shop. 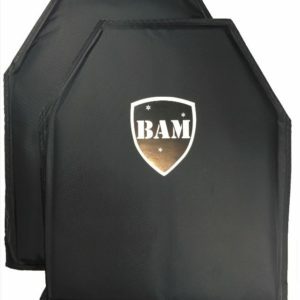 With our vast selection of body armor for sale online, you can buy all the equipment you need to shield yourself from harm without leaving home. 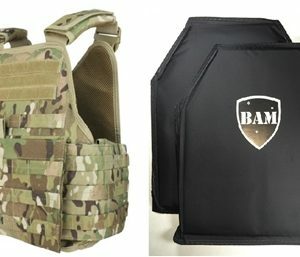 Body Armor Megastore started out as a small family business in rural Pennsylvania. The demand for Americans to properly protect themselves from outside threats has only grown over the past several years, prompting us to expand our operations to serve customers throughout the United States. Despite the increased demand for our tactical products, we’ve never cut corners or changed the way we produce our body armor. We still manufacture everything in the same town where we started, and we still take immense pride in satisfying our customers. 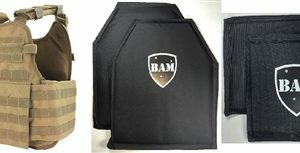 Body armor shields the wearer from the ballistic impact of a handgun or rifle round, leaving a bruise where a life-threatening injury may have occurred. 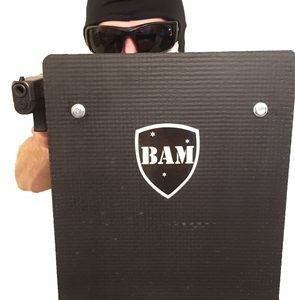 Every day, lives are saved by the tactical protection that bulletproof plates afford. 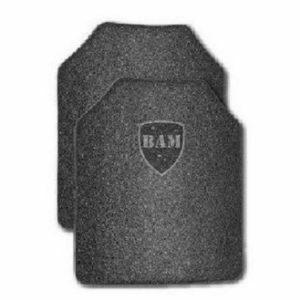 At Body Armor Megastore, we believe that protection is an investment that pays great dividends. 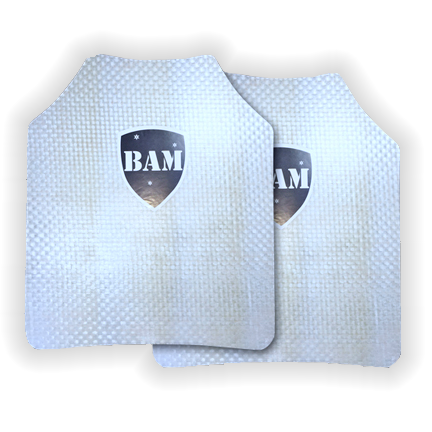 The body armor we offer for sale in our convenient online store features the highest quality bulletproof inserts that stand up to the most rigorous tests, all at a price that won’t break your budget. 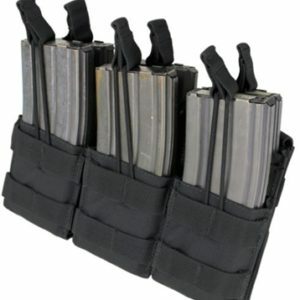 Sold directly from our production site in Pennsylvania, each of our tactical products is closely monitored to ensure that they meet or exceed ballistic protection standards. 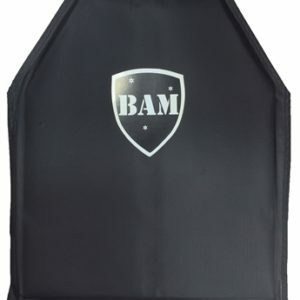 We take our role as a leading source of body armor for sale very seriously, and you can rely on us to deliver the highest level of protection available on the market today. It shouldn’t cost more than an average firearm to protect yourself from one. 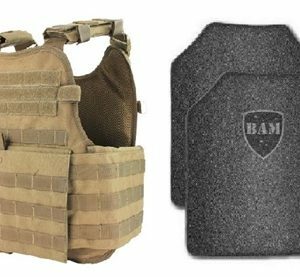 We’re proud to be considered one of the top providers of body armor for sale in America while still maintaining a commitment to affordable prices. 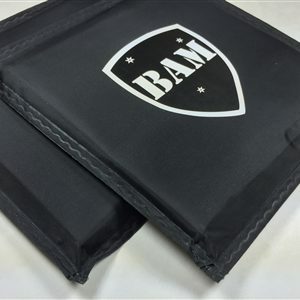 At a time when other producers are recalling their products because they don’t meet the high standards set by the National Institute of Justice, our bulletproof inserts continue to exceed those standards. 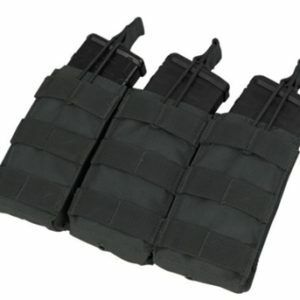 We carry Level 2, Level 3A, Level 3 Body Armor, and Level 4, as well as bulletproof inserts that can help shield the body from most civilian and small arms threats. 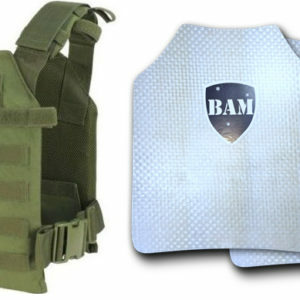 When the worst happens, our body armor inserts save lives. 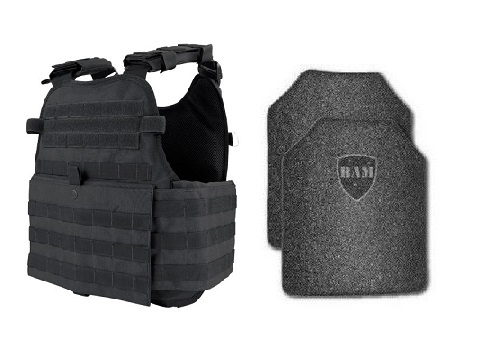 At Body Armor Megastore, we offer more than inserts. 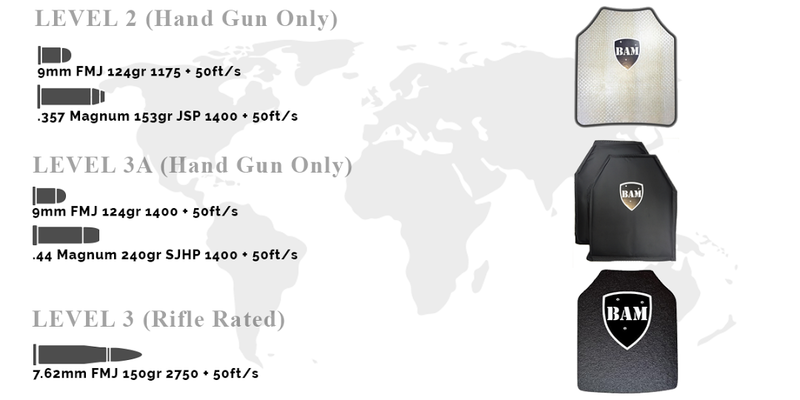 Our company has worked to pioneer innovative means of ballistic protection. With backpack armor, which features a protective insert inside a school bag, parents and students can feel a bit safer as they go through daily life. 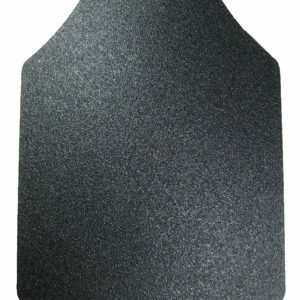 With spall armor, ballistic impact on a plate no longer results in dangerous shrapnel. 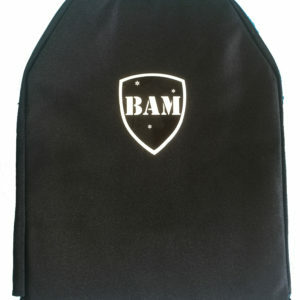 With our tactical shields, moving while under fire isn’t as difficult. 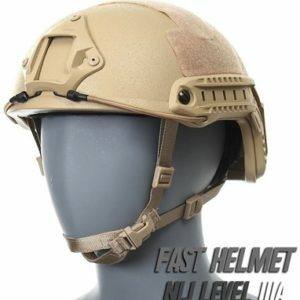 Our online store also makes it easy and affordable to buy helmets, plate carriers, tactical vests, side plates, mag pouches, and much more. We proudly post our certifications and product testing videos online to prove that our products meet or exceed NIJ standards and put our customers’ minds at ease. 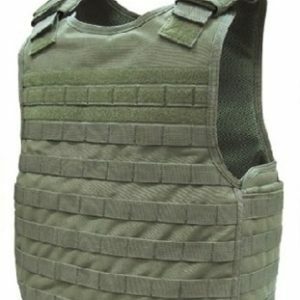 Browse Our Selection of Body Armor for Sale Today! 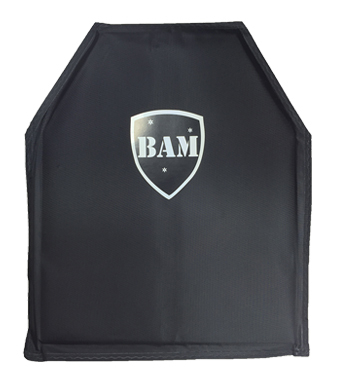 Body Armor Megastore is the place to buy tactical protection for you and your family. 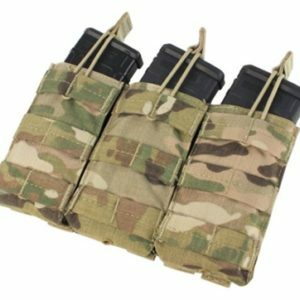 Purchasing our products is easy – simply find the tactical products you need, add them to your cart, select your shipping option, and check out with your preferred form of payment. 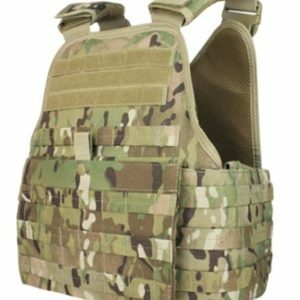 Browse our site to buy level 3A body armor or to view all of the body armor products we have for sale in our store. If you have any questions or concerns, don’t hesitate to call 51-ARMOR-GUY.